Upon the selling out and repressing of his 2007 release, “No Escape” on his own label Rottun Recordings, it became apparent that there was a large demand for the aggressive side of dubstep. This was proven to be true when Excision was asked by Pendulum to remix their 2009 single 'Showdown'. His recordings from the fabled Shambhala Music Festival in 2008, 2009, 2010 and 2011 have received over a million downloads available for free. 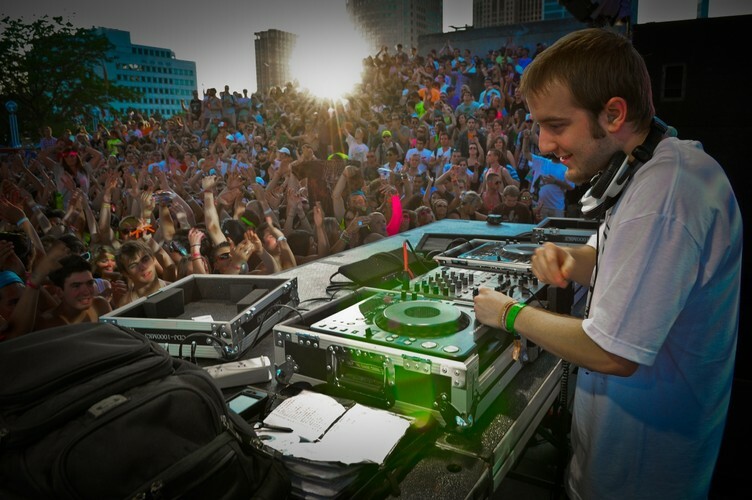 In 2012 he embarks on a similar but larger scale journey throughout North America on the "X Tour" with Liquid Stranger & Lucky Date, with his partner Mairon Marain. He also is known to tour along side "Ira BW Graham", a well known rapper from a small town in the South Central area of Ohio.